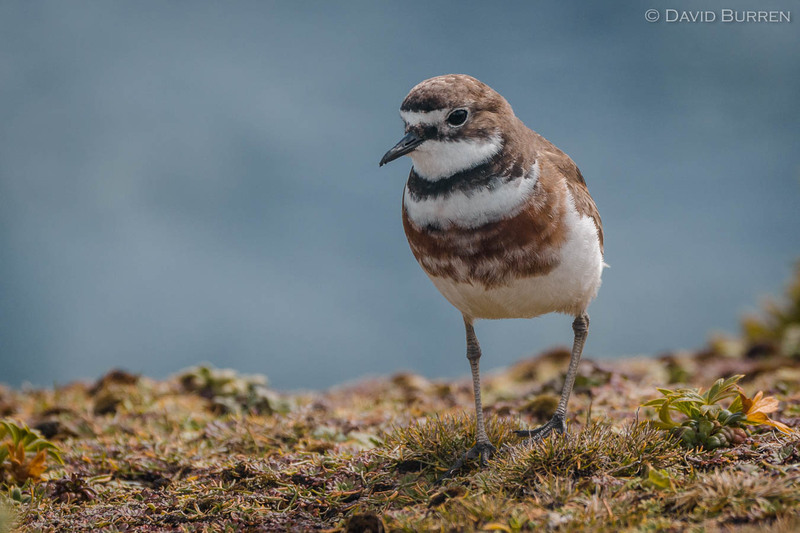 Gerald is an Auckland Island Banded Dotterel (the endemic subspecies of the Banded Dotterel). I photographed him on New Zealand’s Enderby Island (part of the Auckland group) last December. I made this photograph with a Canon EOS 7D Mark II and a Sigma 120-300mm/2.8 lens while walking around the island. One of the things newcomers to wildlife photography often forget is to change your perspective so you’re not looking at everything from “normal human” height. To illustrate this here’s an image I made of this bird when I first saw it (before I dropped to my knees and went almost to ground level to get the sea in the background in the above image). What happens when you don’t choose a good angle. I took that photo first so I would have something, then dropped to the ground and looked for more options. I hope you’ll agree the resulting image is much more interesting. I’m looking forward to returning to Enderby Island in December this year as part of our Subantarctic LuminOdyssey and sharing the experience with a new group of photographers! 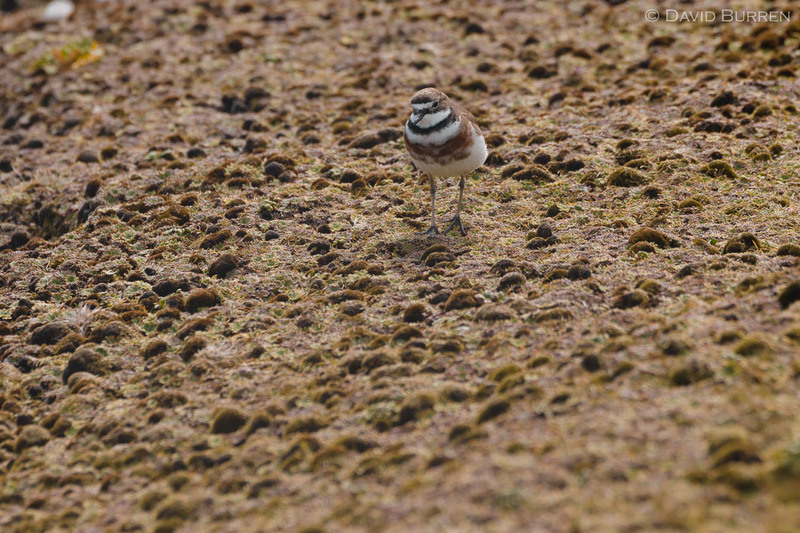 Incidentally, in Australia the Banded Dotterel is usually known as the Double-banded Plover. Lastly, in case you’re wondering why his name is “Gerald”: that’s my friend Danya’s fault: she often talks about the animals in my images as having strong personalities, and it’s not hard to imagine him strutting around wearing his cardigan. Thanks Danya for that mental image!